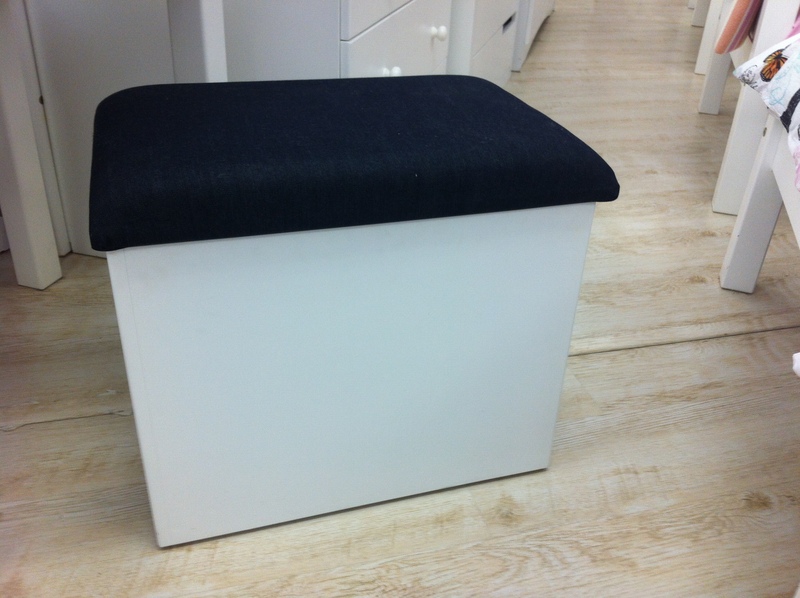 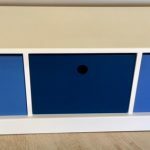 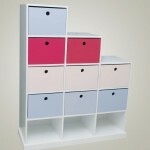 Storage stool for dresser (dressing) table – sold separately. 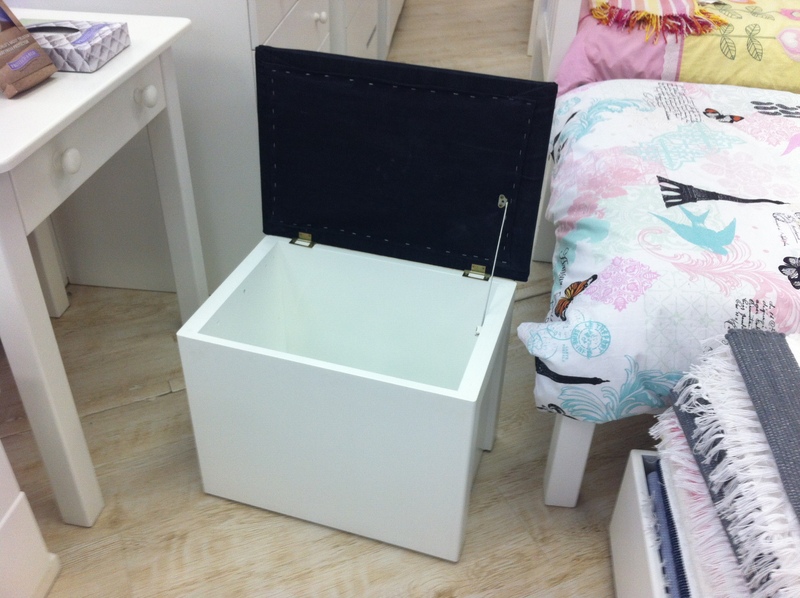 Accessed by lifting the lid. 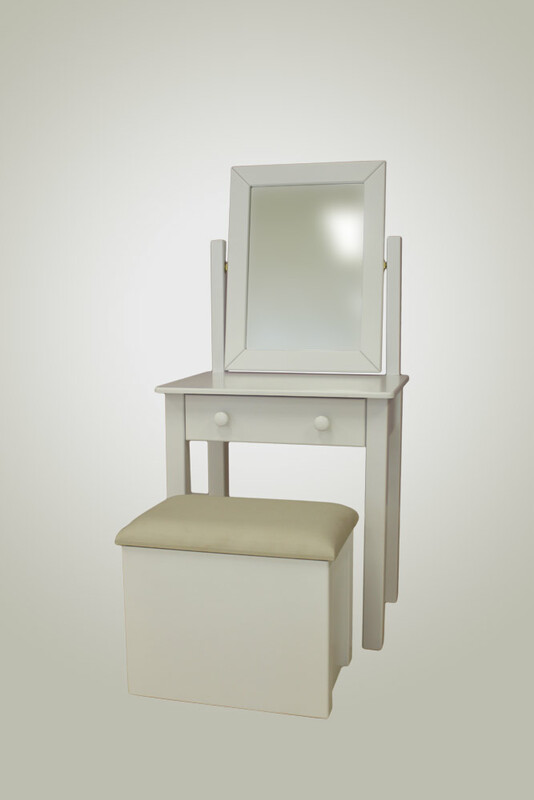 The dresser (dressing) table Storage Stool has been designed to match our dressing tables but could also be used without it. 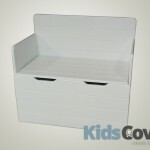 It has space for storage inside and you can access it by lifting the lid. 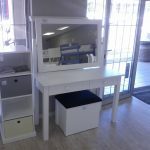 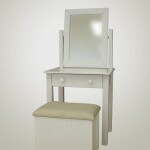 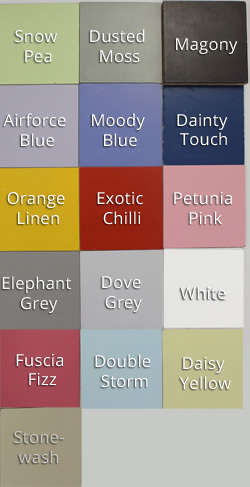 Dressing table full size and half size sold separately.